According to Dr. Jianshe Liu, doctor of Traditional Chinese Medicine, "Green tea has a lot of minerals that the human body needs. 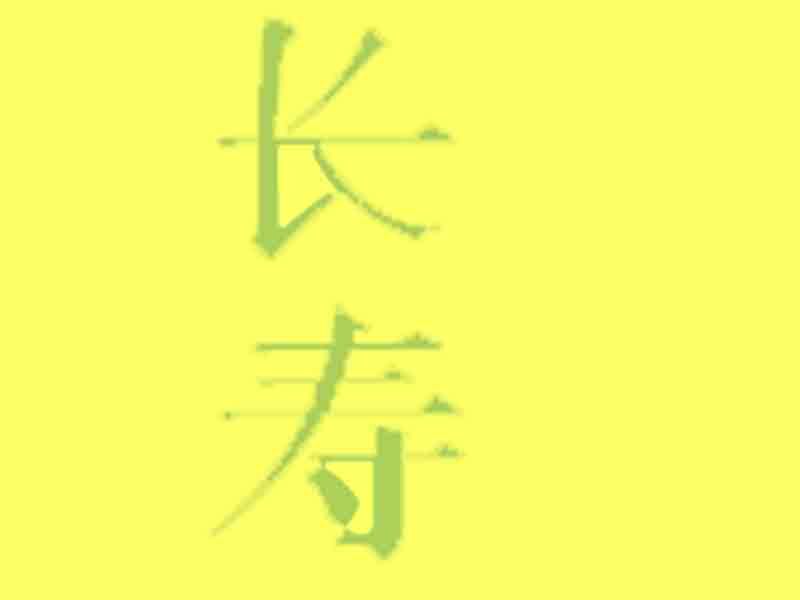 In Traditional Chinese Medicine we use it to help reduce high blood pressure, lower cholesterol, lower blood sugar, and prevent and treat cancer, and HIV. It helps to promote health and long life. There are antioxidants, and catechins in green tea that can fight virus, and aging. It helps to destroy free radicals, which are harmful to health." "The antioxidants in green tea contain many times more benefits than vitamin C and are more effective than vitamin E in protecting DNA damage, which causes cancer and heart diseases." "Recently studies have shown that green tea has a function for preventing and inhibiting HIV. More and more Western research continues to show that green tea provides many functions to benefit health. We recommend that you make Yellow Mountain Green Tea a part of your families daily fluid intake." Like many other products that you buy there are different grades of quality. 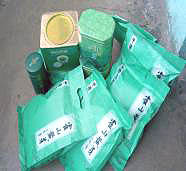 Yellow Mountain Green Tea has the reputation of being of the highest quality available in China. It is known to contain the highest levels of polyphenols. Pure Yellow Mountain Chinese Green Tea is grown in the fertile soil high in the Yellow Mountains of China, where the fields are nourished by pure mountain spring water thereby yielding top quality Chinese Green Tea. Hand picked from the fertile soil of the Yellow Mountains, Yellow Mountain Green Tea is known throughout China as the finest green tea available. It is the tea that for many years was reserved for China's Royalty. So drink as much as you can, whenever you can. Try the Yellow Mountain Green Tea Office Mug! High-grade green tea contains a higher percentage of polyphenols than ordinary tea. Green tea that is grown in the mountains get a lot of minerals from the clean mountain soil, water and air and not many pollutants. This environment is best for high-grade green tea. The Yellow Mountain Region of China is known for producing the highest grade of green tea.